Typically undermanned, the small business owner often gets too engrossed in here-and-now problems and challenges to think about directions the company should take months or years from now. And yet planning is crucial to any business, regardless of size. Entrepreneurs need to plan systematically to expand markets, diversify into new products, adopt technology, integrate and innovate, lest they get trashed by competition. No matter how pre-occupied they have been in daily operations, the end of the year can give entrepreneurs time to pause, reflect on the past year’s successes and failures, resolve to do better, formulate goals, and identify how to achieve them. What better time to “ring out the old, ring in the new’ than at the threshold of a new year?! 2015 was a banner year for Habi Collective Media, which offers photography and other media services for weddings/events. 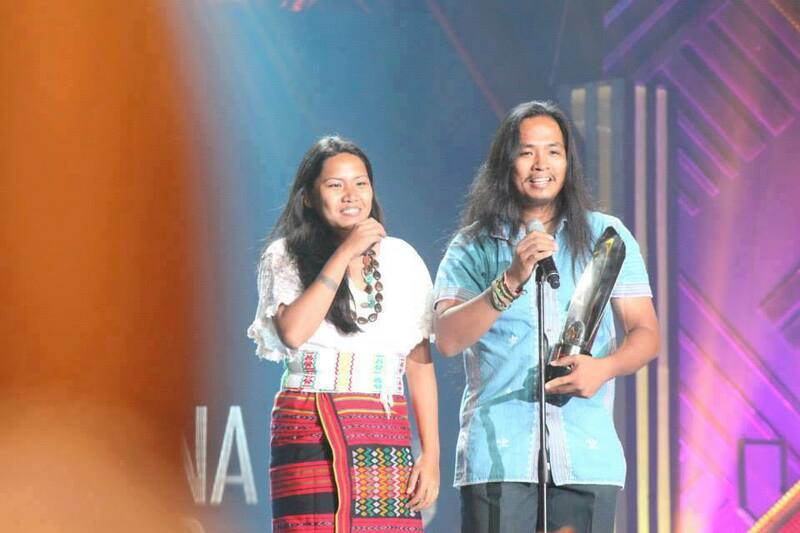 Habi owners Carla Samantha Ocampo and Mark Lester Valle won the Urian best documentary award last year and the feat opened doors for them. “The award helped tell clients we’re not just another run-off-the-mill services supplier. Getting them to trust us became easier,” according to Ocampo. Adrian Philip Jara, owner of online shop FTW Apparel, relates that 2015 was a mixed bag of good and bad for his business. Bad things happened too, no thanks to certain people he met online. One offered to help with his business registration only to take off with his money and business documents. Another, claiming to be a “celebrity fashion stylist,” pulled out his products for celebrity endorsement and never returned them. Before the end of the year, Jara’s website was hacked and he now has his hands full creating a new one. 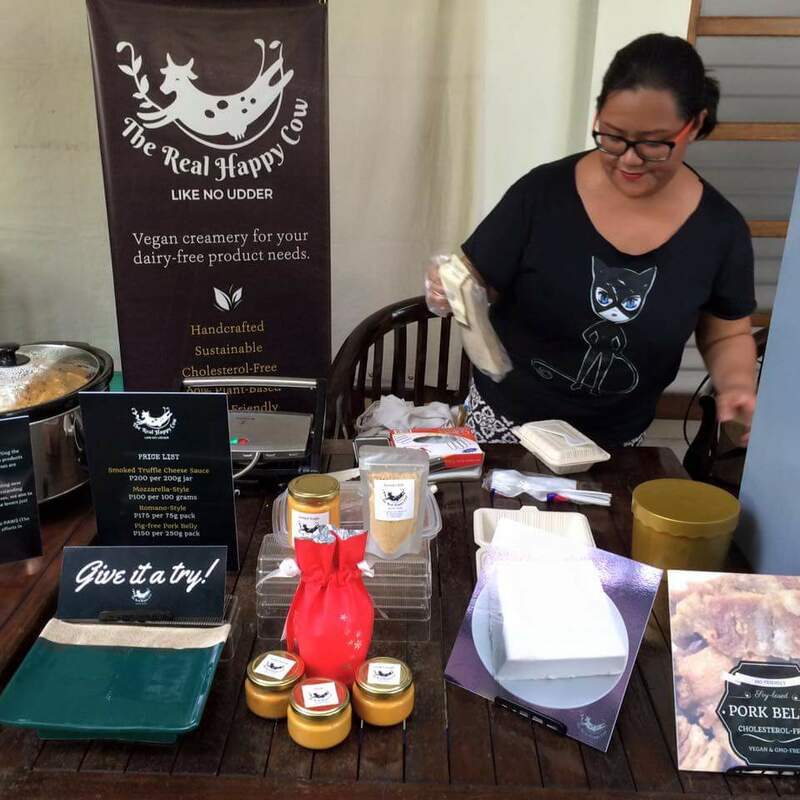 Teacher-entrepreneur Mona Liza Serrano believes her Thinking Hats Mentoring Center did well in 2015, despite changes in the academic landscape. “We were able to adjust smoothly to the K-12 curriculum as implemented by schools.” Proper planning helped her and her tutoring staff turn obstacles into opportunities to offer new programs, she adds. 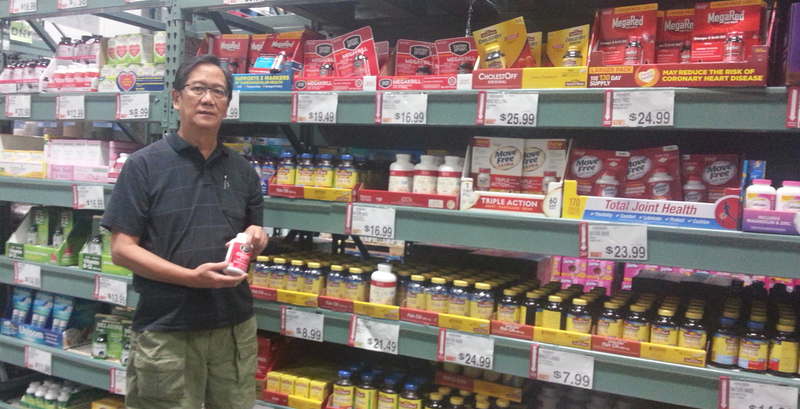 Tom Ranada’s Uptrend Business Center, which sells nutritional supplements from the USA to the Philippines, did better in 2015 than in 2014, with the addition of new items to his product line. What lessons have the entrepreneurs picked up from the way their business performed in 2015? “Don’t trust those you meet online readily, and make sure the people you work with are honest and reliable,” Jara says. He has also become more alert to dangers in cyber space and learned to secure digital accounts and passwords. For his part, Ranada was led to spend more time studying the competition and looking for better, lower-priced products. Reflecting on business success and failures and lessons learned has prompted the entrepreneurs to resolve to do better in 2016. All five entrepreneurs interviewed expressed confidence 2016 will be a better year. Ranada has a buying office in the United States which he thinks puts him in a good position to out-price and out-source competitors.